Prime LOT in Norquay Village area. New Zoning allows for multifamily development. House is in good shape. 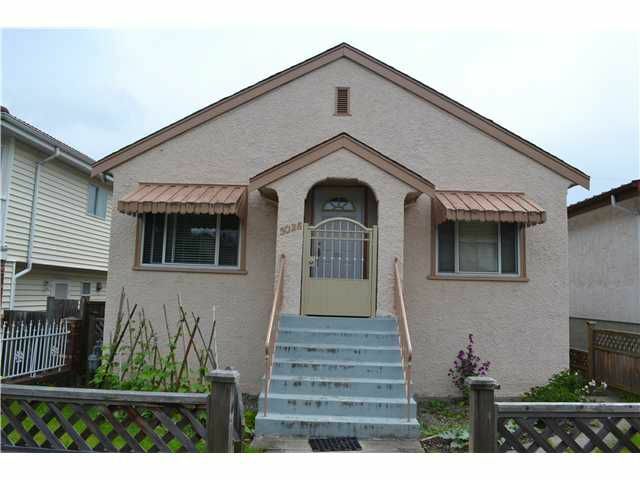 Location is perfect, close to skytrain and both levels of schools. Buy now and hold as investment, live in or just developthree lot assembly together with 5038 & 5058 Clarendon St with laneway access.Zoning allows for townhouse development. Potential FSR 1.2 Prime Norquay Village area approved zoning changes. Together both lots make 102' frontage with a 104' back for a total of 10638sqft lot. All information should be checked with the City of Vancouver.